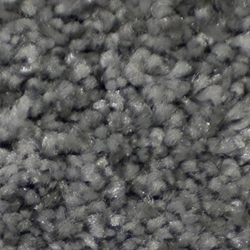 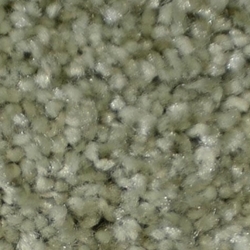 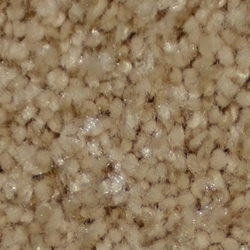 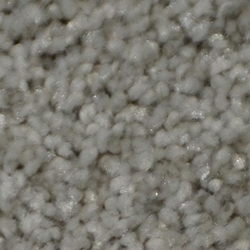 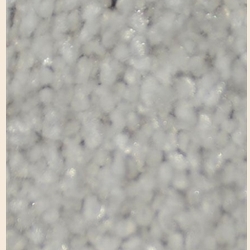 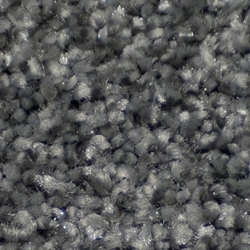 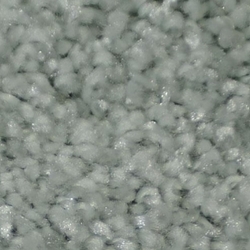 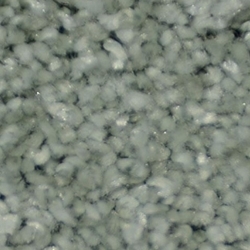 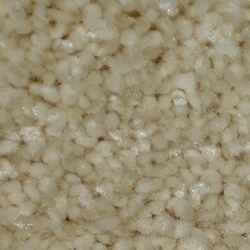 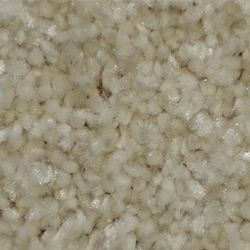 Silk and viscose have long been used with wool as a design element. 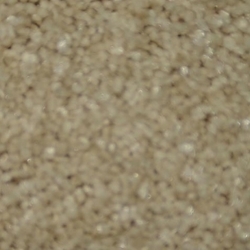 Now that subtle interplay of lusters is available in Silken Thread. 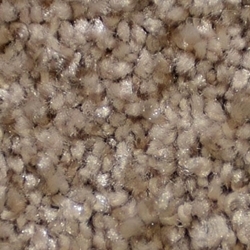 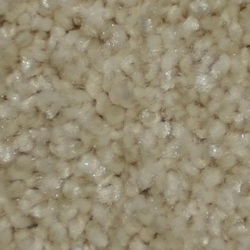 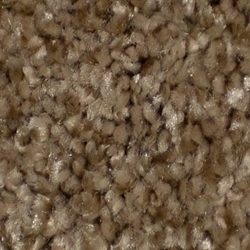 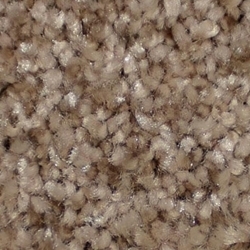 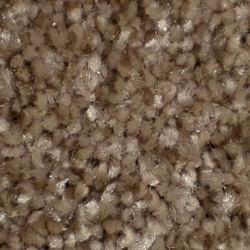 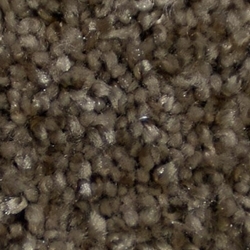 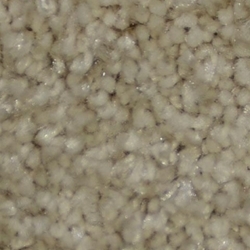 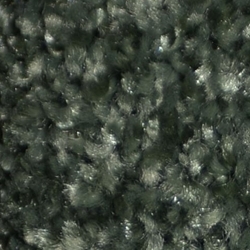 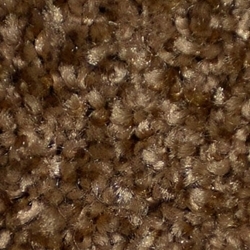 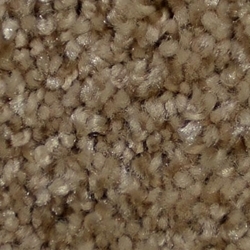 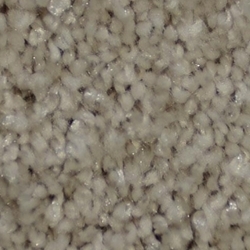 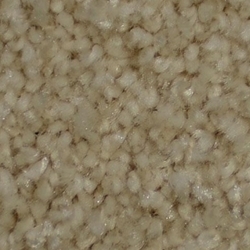 Combining two different luster levels of Stainmaster Trusoft in a textured cut pile, this product offers flecks of luster creating a shimmering effect that is sure to highlight a variety of decors. 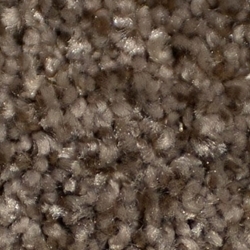 Available in 24 unique colorations, Silken Thread is a combination of style and performance that is sure to attract attention.